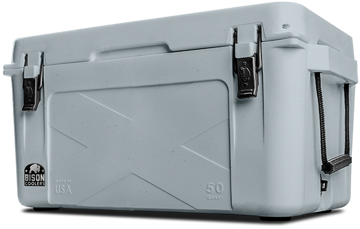 Chillin’ Brew™ Ice Paks are an Eco-friendly way to keep the contents of your Bison Cooler cold. They can be frozen in 6-10 hours in any standard residential freezer, making it convenient for daily use. 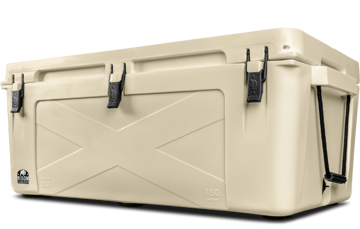 Chillin’ Brew™ Ice Paks are an Eco-friendly way to keep the contents of your Bison Cooler cold. They can be used independently or in conjunction with conventional ice to help keep it frozen longer. 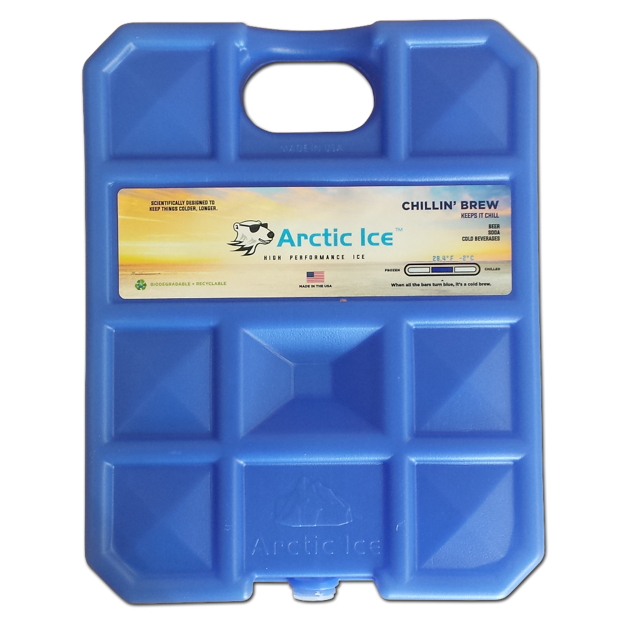 Chillin’ Brew Ice packs are a great cooler companion for your Cooler to keep contents cold on shorter outings. They can be frozen in 6-10 hours in any standard residential freezer, making it convenient for daily use. 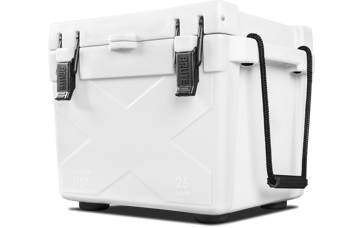 Ideal for shorter trips, this small cooler keeps your food fresh and your drinks ice cold for a weekend at the lake, tailgating at the big game, or at the hunting lease. 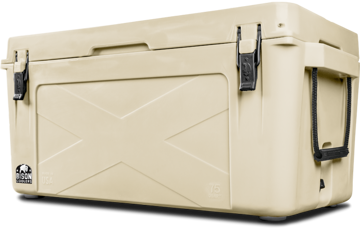 For work or play, this 25 qt ice chest is sure to fit your needs. 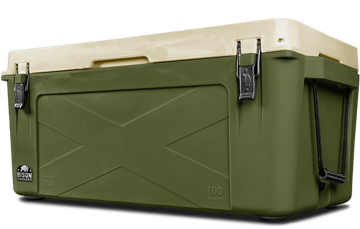 This 150 quart ice chest cooler is the biggest one of all, perfect for week-long hunting excursions, “off-the-grid” camping trips and heavy duty commercial use.